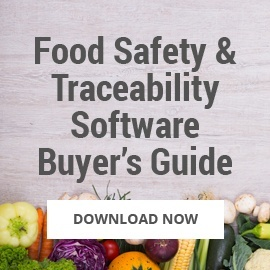 So the time is right, and you're ready to move forward with purchasing a food safety and traceability software solution. But where do you start? 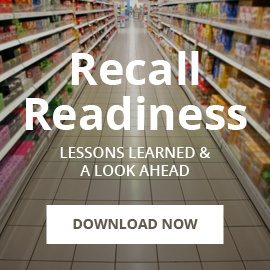 There are many factors to consider when making such an important decision, and the variety of product options can be overwhelming. 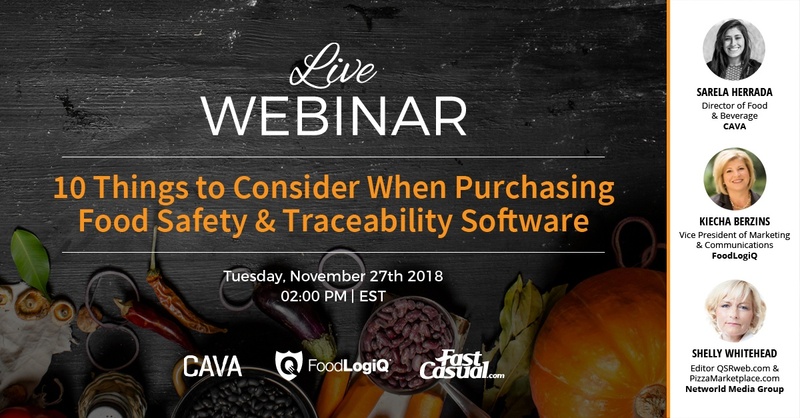 Join FoodLogiQ, CAVA, and FastCasual.com on Tuesday, November 27th, 2018 at 2:00 pm ET for a live webinar to help guide your journey to selecting a tool that provides supply chain visibility and transparency. 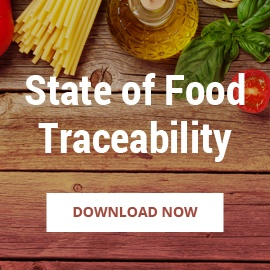 Sarela Herrada, Director of Food and Beverage at CAVA Grill, will explain CAVA's motivation for moving away from manual (paper and Excel-based) processes, her team's experiences in vetting software solution providers, and how CAVA chose FoodLogiQ as the company that could meet their unique business needs. 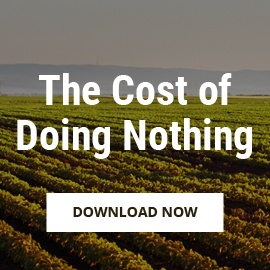 "We are a fast-growing company, and we knew that using manual processes to manage our suppliers, track and trace our products, and manage recalls and withdrawals was just not scalable at the pace we were going," says Herrada. 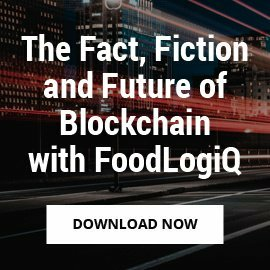 "FoodLogiQ helped us streamline our workflows, get full visibility into our supply chain, and manage any incidents with the click of a button." 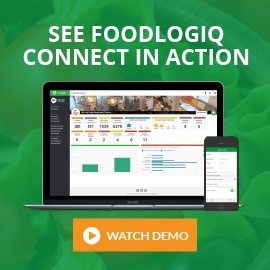 Understand how FoodLogiQ Connect makes regulatory compliance as simple as 1-2-3 with streamlined supplier documentation and template workflows to implement corrective actions, support supplier verification and centralize required recordkeeping.